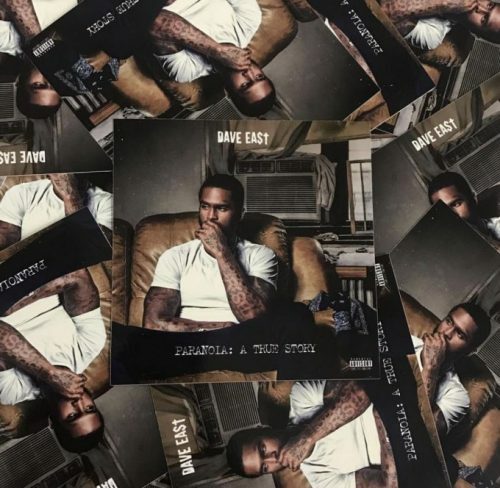 Dave East has finally released his highly anticipated major label debut album Paranoia: A True Story. The project comes with 13 songs and includes guest appearances from Nas, French Montana, Chris Brown, Jeezy and Wiz Khalifa. The rapper has also premiered the music video for the single “My Dirty Little Secret”.